In the late 1770s, the British Army needed new regiments for the American War of Independence (1775-83). Kenneth Mackenzie, the Earl of Seaforth, began recruiting in the western Highlands of Scotland. This was partly out of gratitude to the Hanoverian Crown, who had recently reinstated the title his grandfather had forfeited for supporting the Jacobite Rebellion in 1715. Mackenzie’s recruits were established as the 78th (Highland) Foot at Elgin in January 1778 and were immediately sent to bolster the Channel Islands against America’s French allies. They then faced the French again in 1781, serving as marines in the naval action at Porto Praya (in Cape Verde). In 1782, the regiment began 17 years on the Indian subcontinent. It fought in the Second Mysore War (1780-84) at Trincomalee (1782) and Cuddalore (1783), and in the Third Mysore War (1790-92), including the sieges of Bangalore (1791) and Sevendroog (1791). 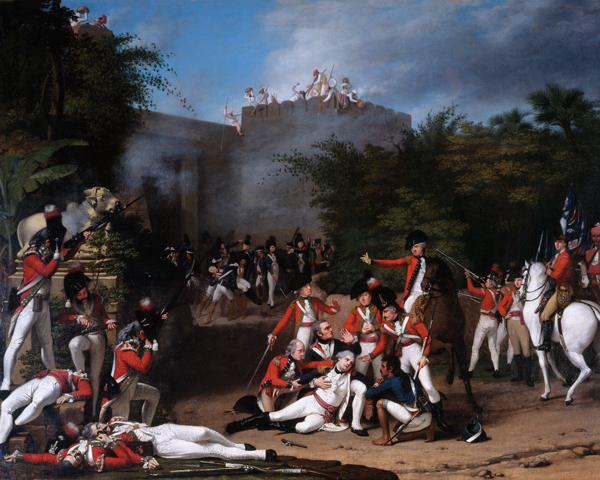 This was soon followed by action against the French at Pondicherry (1793), and service on Ceylon (now Sri Lanka) in 1795. 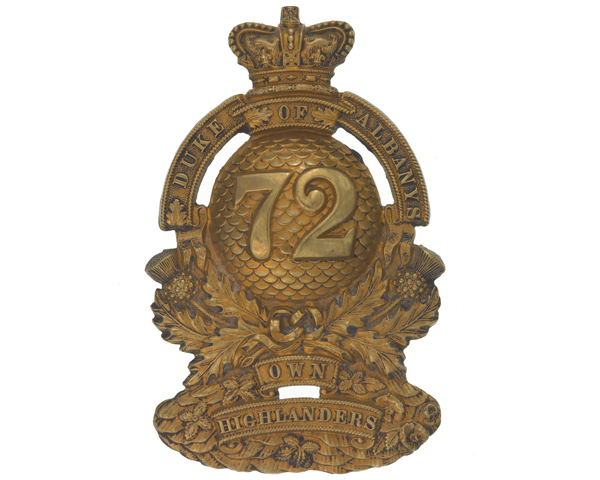 The regiment was renumbered to become the 72nd (Highland) Regiment of Foot in 1786. It was in Ireland at the start of the 19th century, before joining the Highland Brigade sent to capture the Dutch Cape Colony (now part of South Africa) in 1806. It remained there for much of the next 15 years, although it did join the invasion of the Isle de France (now Mauritius) in 1810. 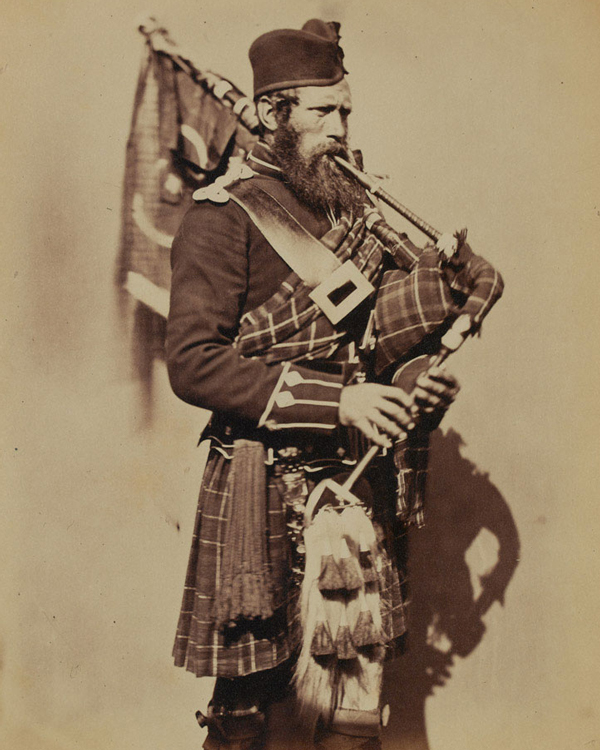 The previous year, the regiment had lost its Highland status. A 2nd Battalion was raised in 1804. This spent most of its existence in Ireland, before disbanding in 1816. After fighting in the Fifth Cape Frontier War (1818-19), the regiment returned to Britain in 1821. It regained its Highland dress and status in 1823. That same year, it was re-named after Frederick Augustus, Duke of York and Albany, who was the commander-in-chief of the British Army and a brother of King George IV. In 1828, it was sent back to the Cape Colony for a further 12 years, going on to serve in the Sixth Cape Frontier War (1834-36). During the 1840s and 1850s, the regiment put down industrial riots in Manchester and deployed to Ireland, Gibraltar, the West Indies and Canada on garrison duties. It then fought with the Highland Brigade at Sevastopol during the Crimean War (1854-56) and in the Central India campaign during the Indian Mutiny (1857-59). In 1863, it took part in the Umbeyla Expedition on the North West Frontier. It was back in Britain for home service from 1865 to 1871, before moving to the subcontinent once again. While there, it fought in the Second Afghan War (1878-80) at Peiwar Kotal (1878), Charasiah (1879), Kabul (1879) and Kandahar (1880). In 1881, the regiment was amalgamated with the 78th (Highlanders) Regiment of Foot (The Ross-shire Buffs) to form The Seaforth Highlanders (Ross-shire Buffs, The Duke of Albany's). 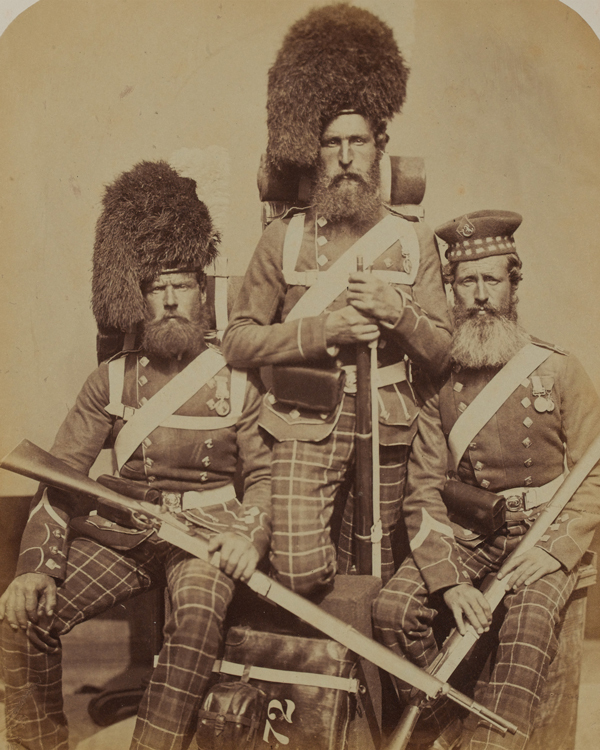 Explore the history and collections of the 72nd Regiment of Foot (The Duke of Albany’s Own Highlanders) by visiting the regimental museum at Fort George.